We check over 450 stores daily and we last saw this product for $190 at Mulberry. 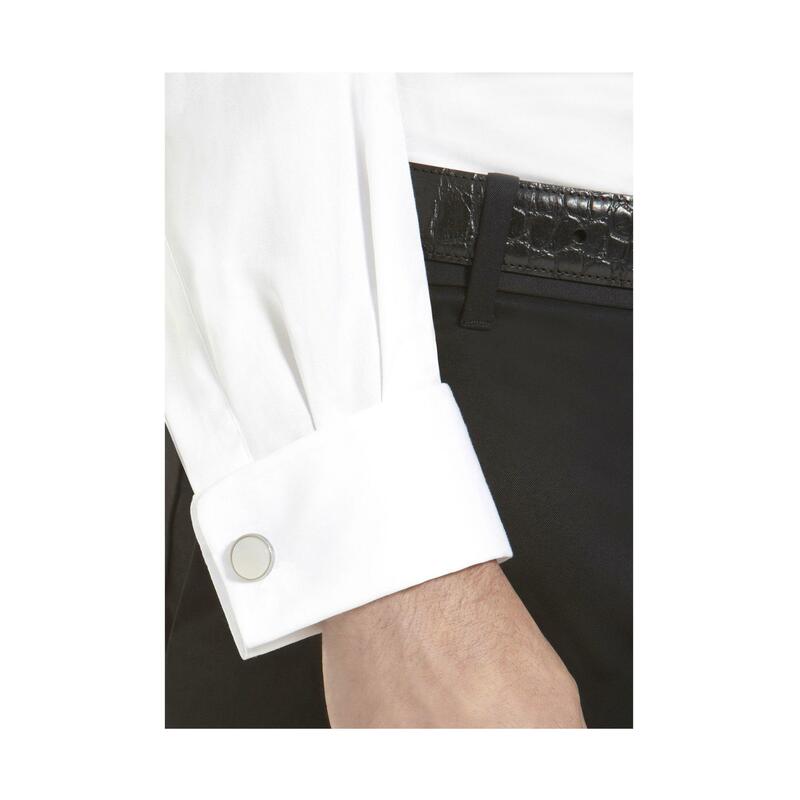 Modern, stylish cufflinks for a modern, stylish finish – a circular charm set with a semi-precious stone with smooth edges and a clean Mulberry logo. 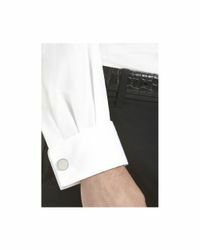 Our cufflinks come in one size and fit all double cuff shirts. T-bar style. Mulberry tree detailing. 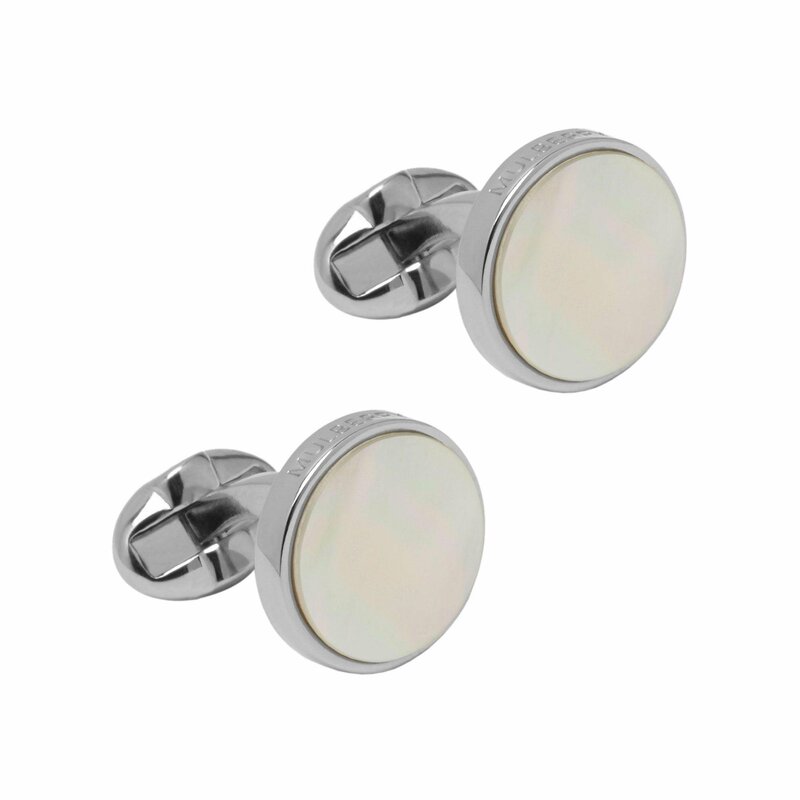 These cufflinks are silver plated. 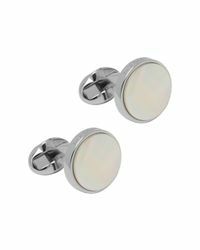 These cufflinks are silver plated.